The BCH hardfork result is concluded, BCHABC wins by a neck, BCH will be split permanently. The most recent update coming from Coin Dance, one of the platforms that provide real-time updated information of the BCH hardfork. Three days after the hardfork, during which BCHSV was reported to have closed the gaps as the pending blocks were clearing up, BCHABC officially holds the BCH ticker symbol. That said, according to the announcement, both versions of BCH will “continue to be permanently split into the foreseeable future”. Still according to the announcement, although majority of crypto businesses only provide supports the BCHABC, or it’s now officially called BCH, the public can expect to see more exchanges to add support to BCHSV on their platforms moving forward, although it’s still very limited at the moment. To recap the final result, the BCHABC is ahead by 4 blocks, with a total hashrate of 54%, while BCHSV is 46%. 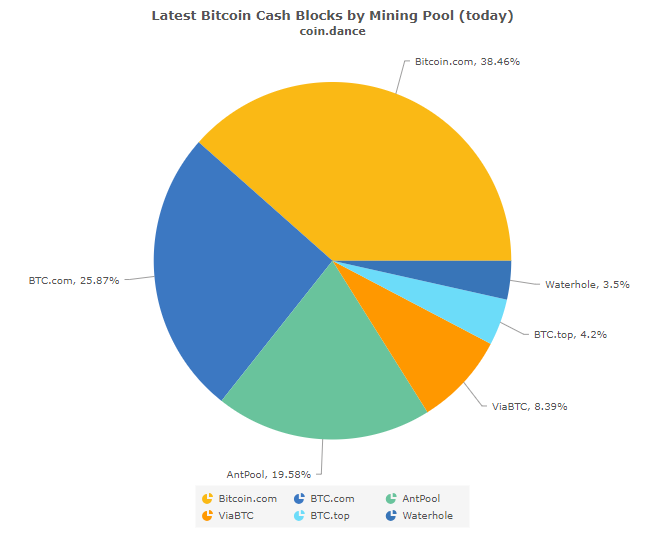 From the total mined blocks for BCHABC, 38.46% came from Bitcoin.com, 25.87% from BTC.com, 19.85% from AntPool, with the remaining came from ViaBTC, BTC.top and Waterhole. 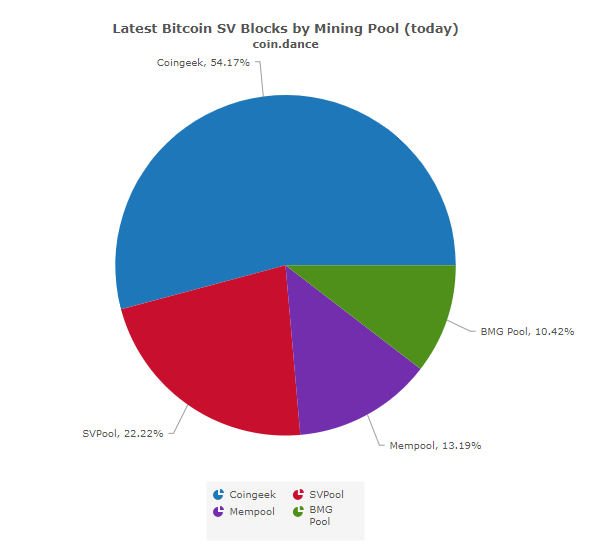 As for BCHSV, more than half of the mined blocks were coming from Coingeek with 54.17%, SVPool with 22.22%, Mempool with 13.19%, and BMGPool with 10.42%. With both parties and supporters strongly believe in their own vision, moving forward, the public will be able to judge on their own which of these two that can bring everyone closer to the dream of “building digital cash for the entire world”. Pricewise, as of writing time, BCHSV is losing by 8.06% at $140, while BCHABC is gaining by almost 9% at $261 price point on Binance. The trend is similar on Poloniex, where BCHSV is losing by 10.24% at $112 and BCHABC is gaining by 11.66% at $255 price point. As of reporting time, both exchanges haven't changed BCHABC to BCH, which probably just a matter of time. BCHABC wins & BCHSV remains split, just as predicted! I know BCHABC will win, but BCHSV remain split, I didn't see that coming! D*mn! I never thought BCHABC would make it! So like.. people have endorsed coins that aren't even miners. The miners are at a loss mining such coins lol. BTC and everything could eventually fall making everything stupid to have. The alt-coins are the reason BTC will never become a class asset standard. The exchanges do not care because they make money off listing the coins as well as the transactions between them.